Temple of Direction, LLC hasn't added a story. The Temple of Direction is a space that serves the Burning Man community; as always, the temple is a place to grieve, give thanks, let go, connect, renew and reflect.Thousands upon thousands of people walk and sit either alone or with their closest friends as they leave hand-scribed messages, photographs, poems and deeply connected personal items behind. The Temple holds this honor for all to mourn, grieve, and even celebrate significant milestones in their lives. The Temple of Direction is designed by Geordie Van Der Bosch, a San Francisco based Architect. His vision for a temple is a linear interior with two main entrances. Each entrance leads through a tunnel to the main hall. Dense wall space creates ample surface for temple visitors to leave messages and place items. If the man is the heart of Burning Man, the temple is it’s soul. The tradition of the temple is one of love and honor. The role of Temple Builder is a sacred post that Geordie has accepted with equal parts grace and glee. The logistics behind the Temple of Direction are considerable. Construction will begin in San Francisco, transition to Reno and end on the Playa. Our fundraising goals are ambitious. Your financial contribution will bring the temple to the residents of Black Rock City and we thank you. 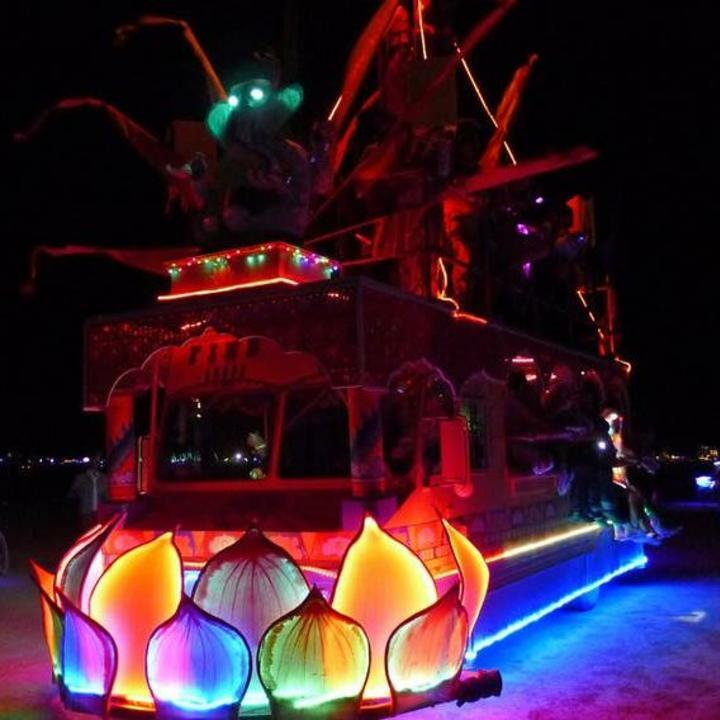 The Temple is supported in part by a grant from Burning Man. The rest is up to us: the volunteer crew and the entire community. This campaign is dedicated to pay for the costs lumber, steel bolts and fasteners, transportation of materials, and much needed tools to safely and accurately construct this solemn space. 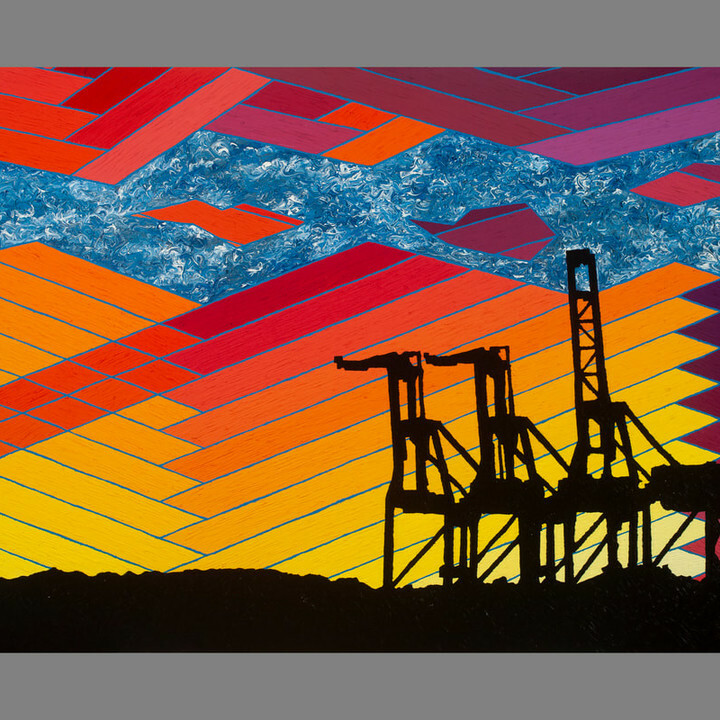 In addition, a portion of this fundraiser is earmarked for infrastructure during the month-long build in August on the playa. The Temple of Direction will be co-creating along with the following collaborators. The Koi Pond is a large-scale interactive light sculpture that combines technology and traditional craftsmanship. 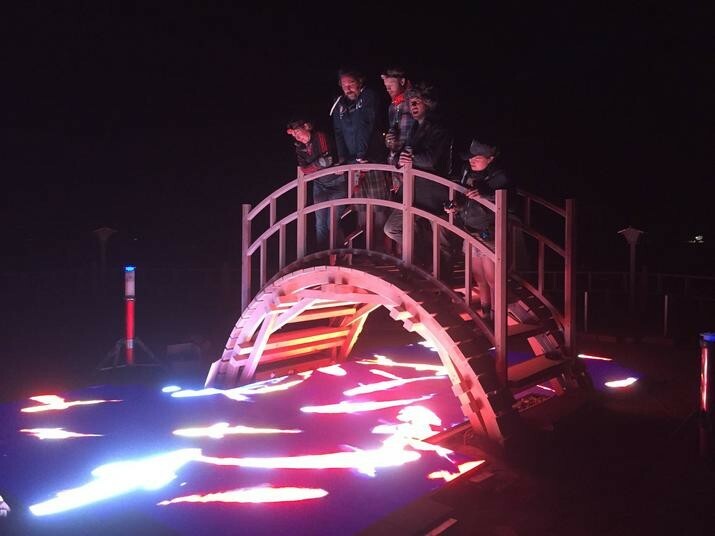 Lead electrical engineer on Rainbow Bridge at burning man 2018, Mingjing is designing and building the external lighting for The Temple of Direction. Matt Elson was traditionally trained as a fine art painter at Pratt Institute, he received his Masters from the New York Institute of Technology, became a fully digital artist in 1985 as a computer graphics pioneer with Symbolics Inc. 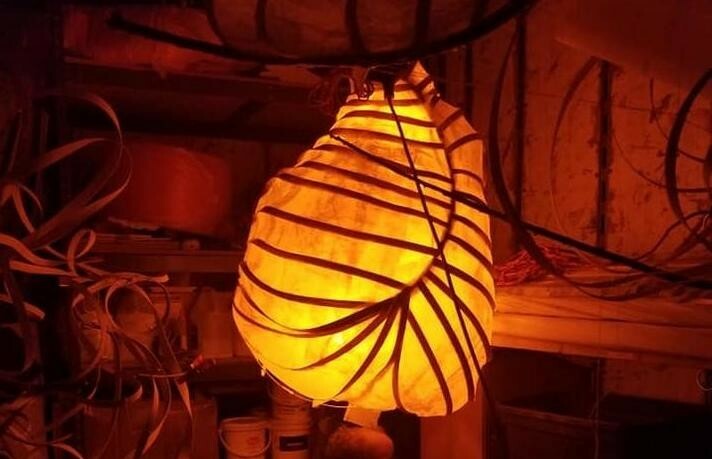 The Temple Of Direction Lanterns are being produced using ancient materials and contemporary techniques. 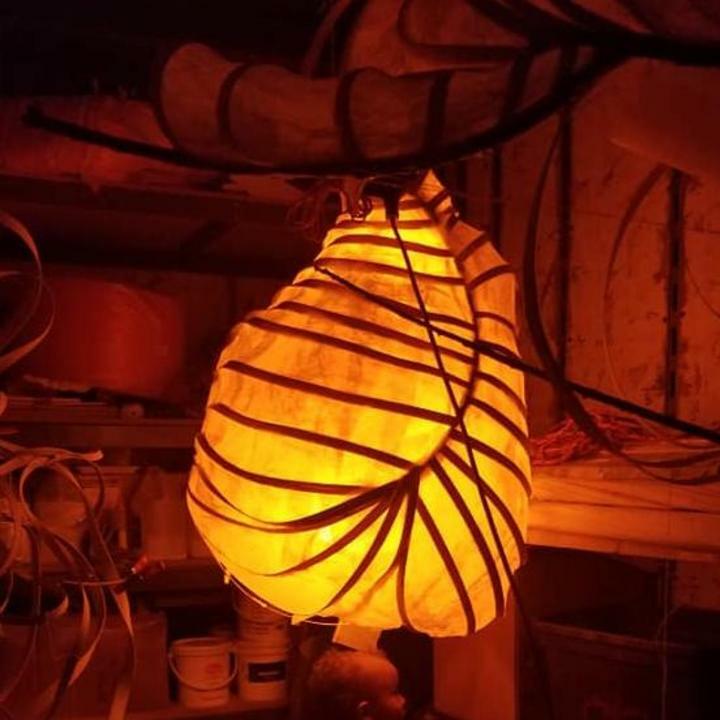 They're rooted in the concept of paper lanterns and built with tools that allow flexible construction of non collapsible forms. And in good Burner style these lanterns take chances aesthetically and technically to bring emotional heart to the temple lighting. 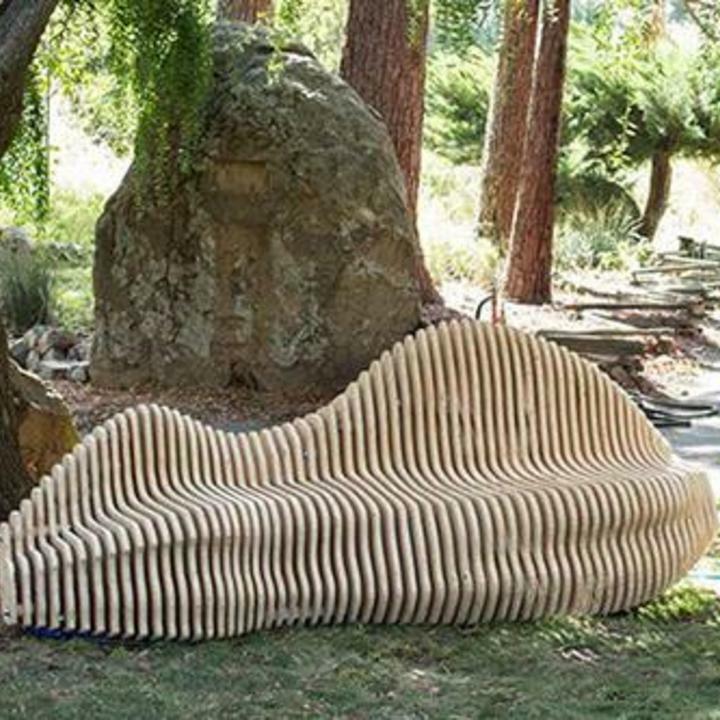 Luminous Waveforms is an illuminated seating arrangement comprised of parametrically designed, sculpted wooden benches. 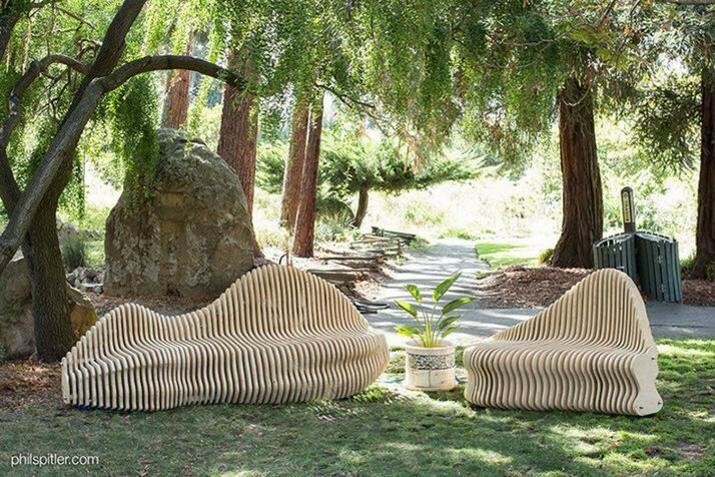 The organic curves are inspired by nature and sound waves, sliced into a repeating rhythm. My art captures and reflects multi-sensory inputs - whole being experiences translated into visual imagery, texture, and dimension to communicate personal processing of the environment we all exist within. Please help bring The Temple of Direction to life by making a donation today! Temple of Direction, LLC hasn't posted any updates yet. Thank you so much for your donation. We invite you to reply with a message you would like to have left in the Temple. Your message will be placed in the Temple of Direction. Every dollar counts! Also enjoy a few stickers from your Temple of Direction Crew! Thank you so much for your donation. Please select a size of shirt your would like. We invite you to reply with a message you would like to have left in the Temple. Your message will be placed in the Temple of Direction. Every dollar counts! Also enjoy a few stickers from your Temple of Direction Crew! Thank you so much for your donation. For you generous donation we will send you a custom Temple of Direction pendant along with a T-Shirt! Please select a size of shirt your would like. We invite you to reply with a message you would like to have left in the Temple. Your message will be placed in the Temple of Direction. Every dollar counts! Also enjoy a few stickers from your Temple of Direction Crew! Thank you so much for your donation. For your generous donation we will send you a Hoodie and a custom Temple of Direction pendant! Please select a size of hoodie you would like. We invite you to reply with a message you would like to have left in the Temple. Your message will be placed in the Temple of Direction. Every dollar counts! Also enjoy a few stickers from your Temple of Direction Crew! Thank you so much for your donation. For your generous donation we will send you 16x20 archival print of the completed Temple of Direction, a hoodie and a custom Temple of Direction pendant! Please select a size of hoodie you would like. We invite you to reply with a message you would like to have left in the Temple. Your message will be placed in the Temple of Direction. Every dollar counts! Also enjoy a few stickers from your Temple of Direction Crew. Thank you so much for your donation. 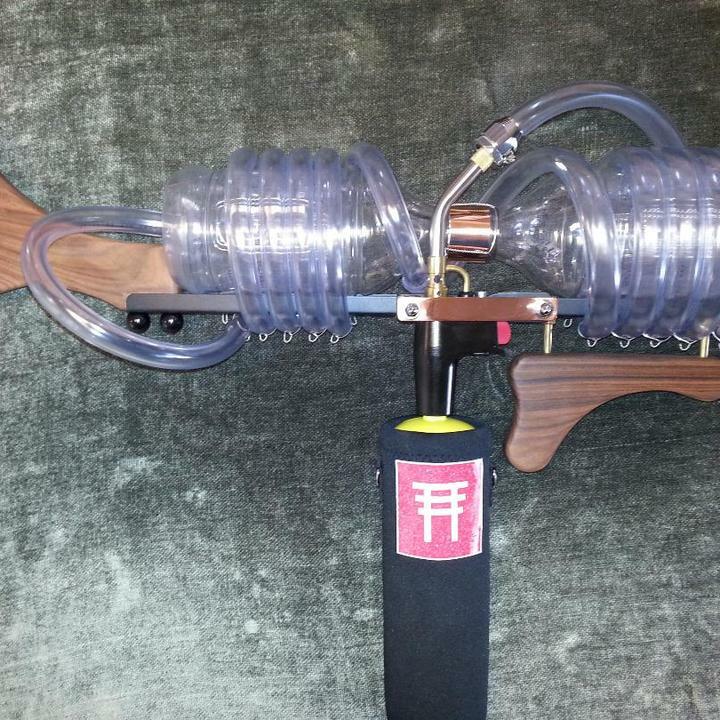 For your generous donation we will send your our fire lead's custom plasma popper! We will also send you a hoodie and a custom Temple of Direction pendant! Please select a size of hoodie you would like. We invite you to reply with a message you would like to have left in the Temple. Your message will be placed in the Temple of Direction. Every dollar counts! Also enjoy a few stickers from your Temple of Direction Crew. Thank you so much for your donation. For your generous donation we will give you one of Matt Elson's Temple of Direction lanterns. We will also send you a hoodie and a custom Temple of Direction pendant! Please select a size of hoodie you would like. We invite you to reply with a message you would like to have left in the Temple. Your message will be placed in the Temple of Direction. Every dollar counts! Also enjoy a few stickers from your Temple of Direction Crew. Thank you so much for your donation. 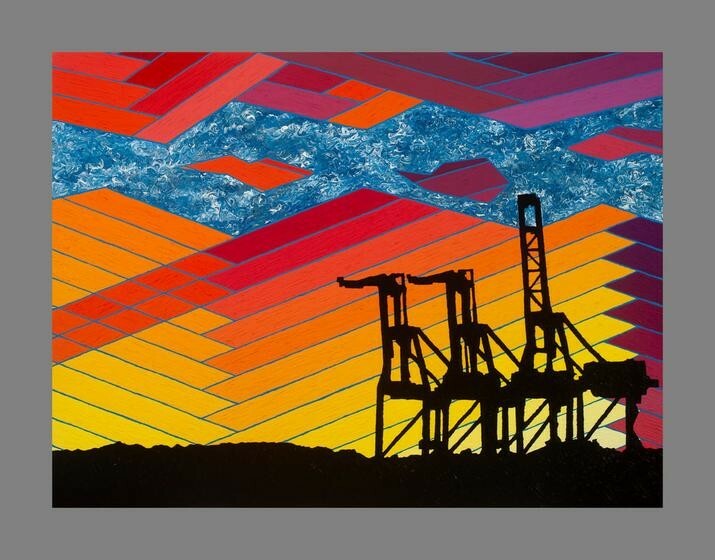 You will receive a custom 4'x8' Temple of Direction painting. For your generous donation we will also send you 16x20 archival print of the completed Temple of Direction, a hoodie and a custom Temple of Direction pendant! Please select a size of hoodie you would like. We invite you to reply with a message you would like to have left in the Temple. Your message will be placed in the Temple of Direction. Every dollar counts! Also enjoy a few stickers from your Temple of Direction Crew. Thank you so much for your generous donation. You will receive an art tour with the Temple of Direction Architect for you and up to 10 friends. You will also receive a lantern, custom print, pendant, hoodie and stickers. Thank you so much for your generous donation. You will receive one of 6 waveform benches that will be placed in The Temple of Direction. You will also receive art tour with the Temple of Direction Architect for you and up to 10 friends upon the Garage Mahal Art Car. You will also receive a lantern, custom print, pendant, hoodie and stickers. 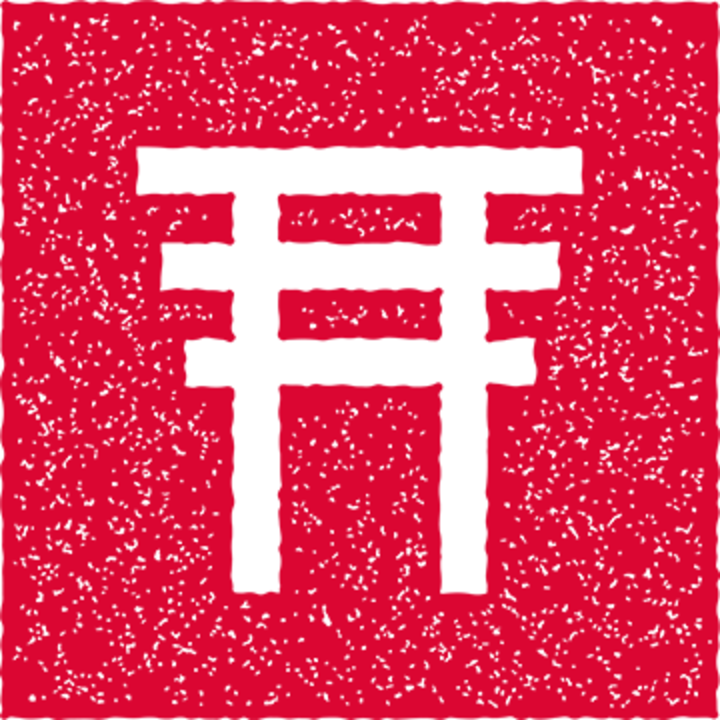 Temple of Direction, LLC is managing the funds for this campaign.